If you use HP Deskjet 3050 you can print, scan and copy everyday documents from any room in your house. Getting started is simple with one-touch wireless set up and a quick and easy installation. 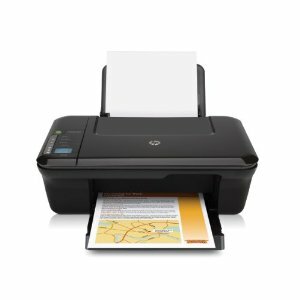 Everyday prints, scans and copies plus wireless for a low price by using this HP Deskjet 3050, wireless set up with the touch of a single button and access HP Quick Forms templates without a PC. Resolution up to 1200-dpi optical; maximum scan size 8.5" x 11.7"